We will move your full household or just a few items. Let us know your requirements and we will find the most cost effective solution for you! Moving your entire household can be an extremely stressful time. It can be time consuming, and emotionally, physically and financially challenging. 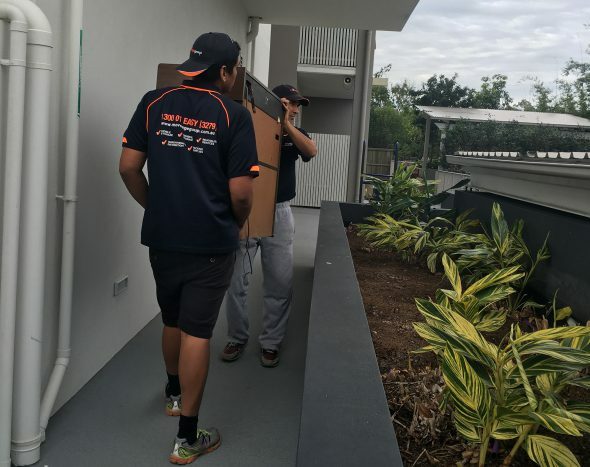 Let us take care of your move and let yourself enjoy the excitement of new beginnings. We will let you help as much as you want or we will do everything for you including packing and unpacking while you relax. 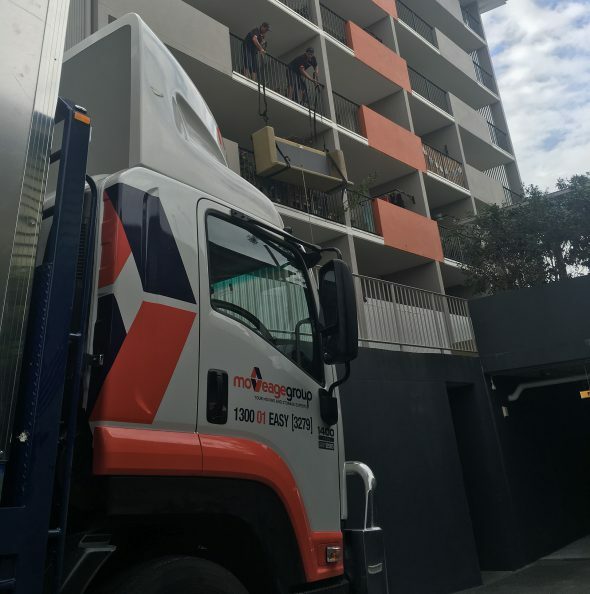 Sometimes you might not need to move from one building to another but shift furniture within your existing home or business or building/unit complex. Renovating, re-arranging, up-grading or downsizing – we are happy to assist! Reduced rates may apply if you do not require a truck for your move. If you need storage space we have got multiple options for you. 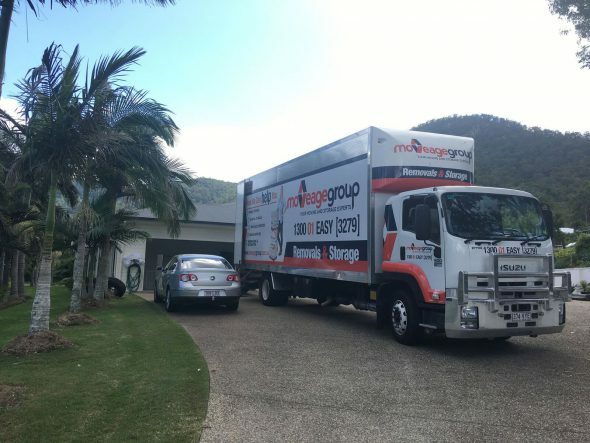 Our professional removalists are happy to move your belongings in and out of storage using our own modern storage facility or a self storage facility near you. 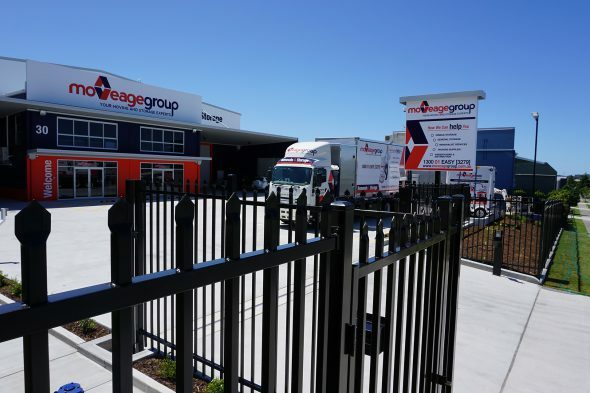 Of course we are more than happy to organise all the details and logistics of your storage needs for you. Please see our General Storage page for more information. Do you only need to move a few items? Every job is important to us and is handled to the same standard. Big or small we can help. 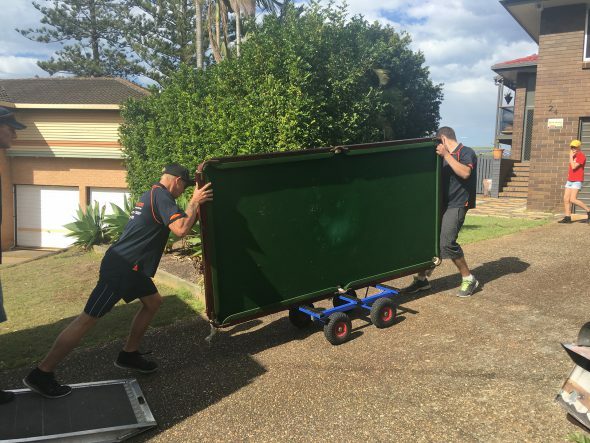 Our team is qualified and our trucks equipped to handle extra heavy items like pianos, pool tables and stone or marble items. We move these items on a daily basis! However, please make sure to tell us in advance if you have any particularly heavy items that need to be moved and describe the items and access at your premises so we send the right amount of staff to get the job done without any problems. Moving to an Island Paradise? Our trucks are regulars on the Stradbroke and Redland Bay Ferries. A bit of ferrying is not a problem for our team. 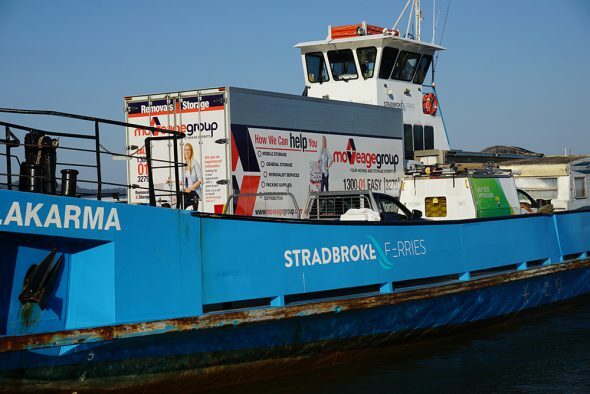 Please give us a call to discuss your exact requirements including ferry times. Please contact us by phone to receive a quote on your island move. Thank you!